Our newest white paper shares everything you need to know before you hire someone to add download capabilities to your streaming app. Understand how to ensure you get the best download engine on the market. Learn why tying into permissions models, speed, and configurability are the most important aspects of download. Discover how download can solve so many viewer problems—when done correctly. The ability to watch video on the go has transformed how people consume content. Yet despite the advances made, the mobile video user experience is far from perfect. 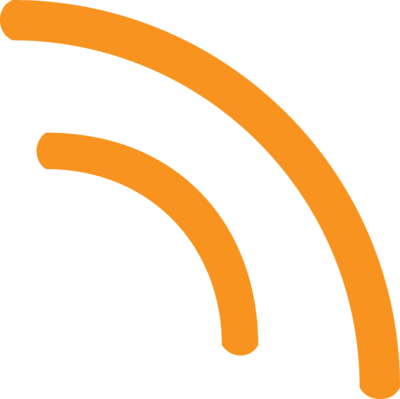 Viewers are still plagued by issues caused by imperfect connectivity: buffering, lag, and other streaming problems. Luckily there’s a solution to these problems: mobile video download. Download capabilities have become a crucial feature among streaming apps—and the best way streaming apps can improve the user experience and capture engagement regardless of users’ connectivity. 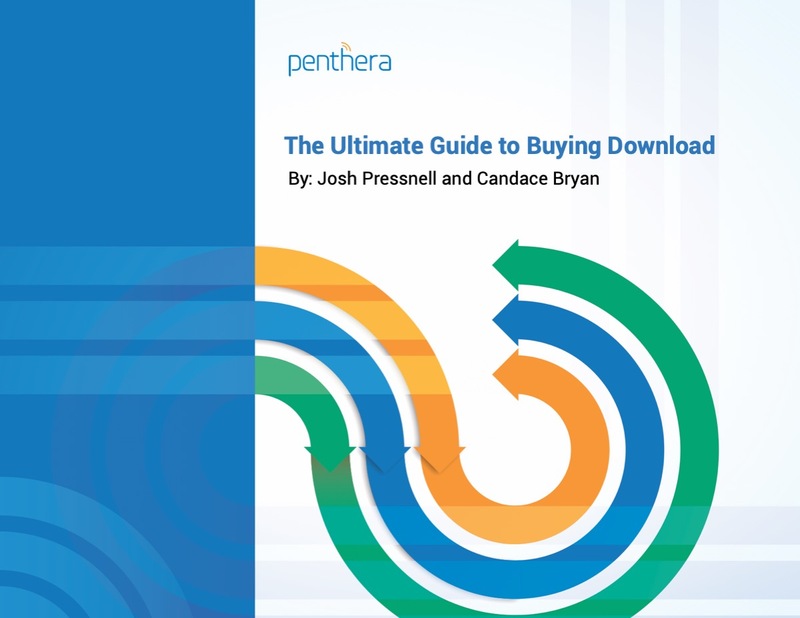 This white paper is a guide to help video service providers understand all the complex elements necessary for download. With this guide, VSPs can ensure when they add a download feature, it isn’t merely functional, but also meets the industry standard and users’ increasingly high expectations.